Our digital marketing agency works with SEO experts who delivers Internet marketing services and effective business solutions for the professionals and individuals that will match their online goals. Our team have the best social media managers, organic search specialists and content-marketing specialists. 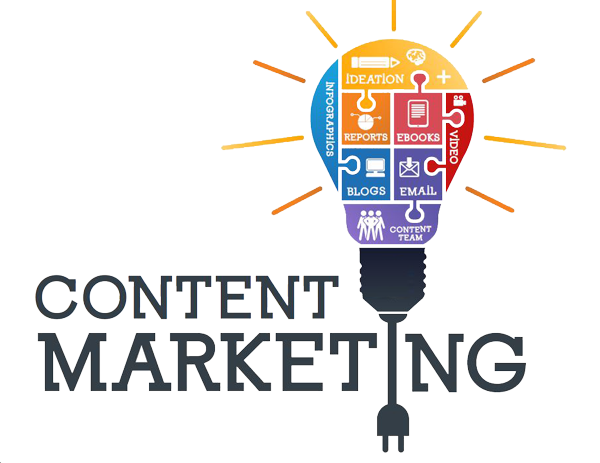 We know content written on your site is very important and quality of content demonstrates the quality of your site. We can help you with quality content from writers who will ensure that the content on your site is as professional as you are. Conversion rate optimization is a great opportunity for business, and a major DubSEO service area focuses on increasing returns from a website. If your ecommerce portal is plagued with shopping cart abandonment or a landing page with escalating bounce rate on your landing page, our experts can help. Our scientific approach involves testing conversion funnel, data gathering, etc. and we optimize websites for conversion thus, improving their capacity to convert more visitors into customers. Our creative web design agency has been around for more than a decade. 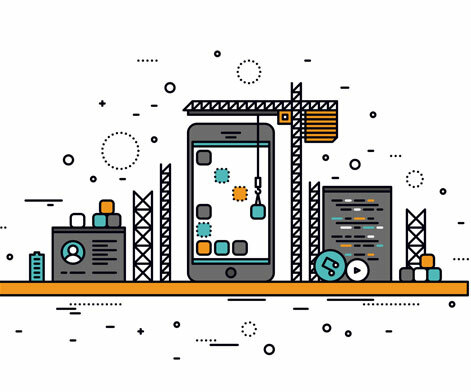 We build the most engaging and beautiful UI designs for business. 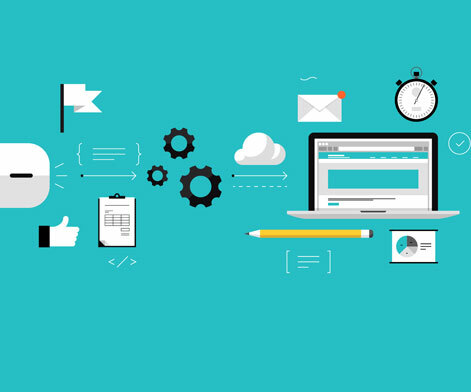 DubSEO design experts offer balance of user experience and creativeness with result-oriented innovation with more than just a good-looking design. We make sure users come back after seeing our website. While we treat each industry and business as unique, the process here shows how we can help a business like yours. We offer the best possible service for your business. We dig deep into your potential customers and industry. We research searcher intent; relevant keywords and buying process to understand how potential customers behave online. We take a good look at the best performance of your competitors comparing them with your offers and strategies. Based on competitive and keyword research, we optimize your website and improve visibility in search engines based on the best practice in your industry. From website structure to specific content changes and layout, we will work closely with you to optimize your website for search engines. With a well optimized website we use unique process called Reanimation to build high quality links to your website. We crawl high authority websites in your industry – competitors, etc. 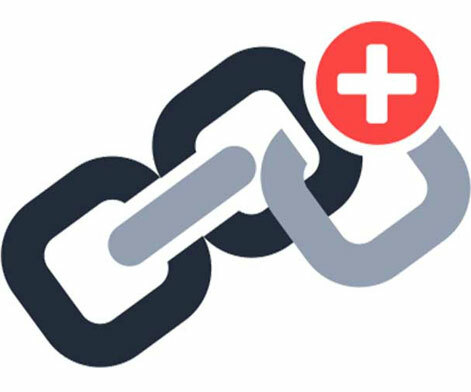 and search for outbound links leading to inactive websites. We will reanimate these websites and then recreate them as industry resources that will link back to your website. 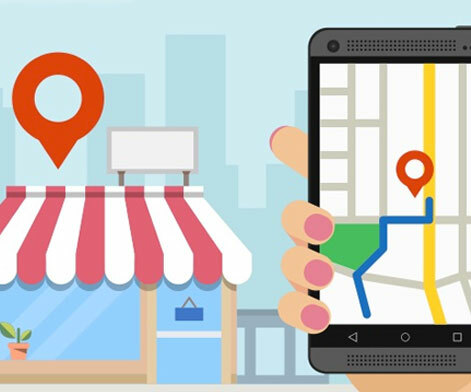 Competing with local search terms like a city geo-modifier or those that have a physical location for client service, a well-optimized Google My Business profile is essential. We will handle setup, optimization, and on-going citation building to increase visibility of your business in the local 3-pack map results. 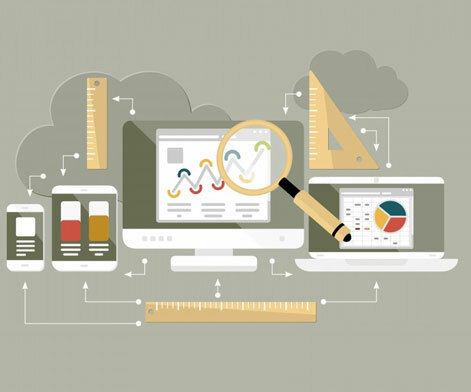 We will monitor the results continuously and report on how your website is performing from a ranking, traffic, and conversion point of view. 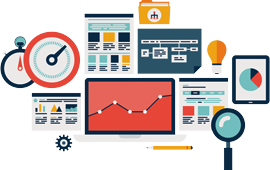 We will observe user website behaviour to help improve conversion rates and drive more enquiries to your business. How to Increase your Facebook Organic Reach?